▶Recepient of Google’s ‘Best of 2016 Apps’ Award.▶The Screen Recorder Chosen by 90 million users worldwide.▶Featured by Google Playstore—–Featured in many markets, such as Korea, USA, Europe, Japan, North America, South America, etc.How to Make the Perfect First Video? 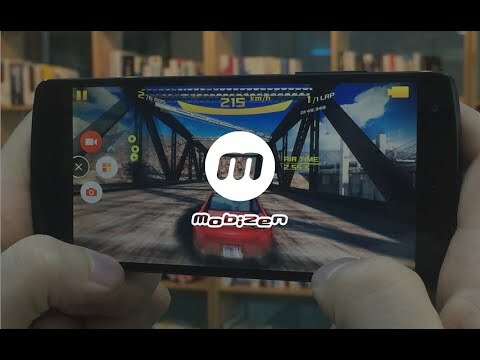 ㆍAnyone can use it with No rooting starting from OS 4.4!ㆍUse Screen Recording, Capture, and Editing all for FREE!ㆍYou can Remove the Watermark for FREE!Have Any Question while Using Mobizen? Have you seen any weird words in Mobizen? ㆍLanguage Volunteer☞ https://goo.gl/forms/pHGNRoD7nvalOU5l1※ Note- Store recorded file: screen recorded with Mobizen will be saved on the user device only.- To experience all the features of Mobizen Screen Recorder, you must agree to Storage, Camera, Mic, and Draw over Apps Permissions.Don’t hesitate and download Mobizen now!